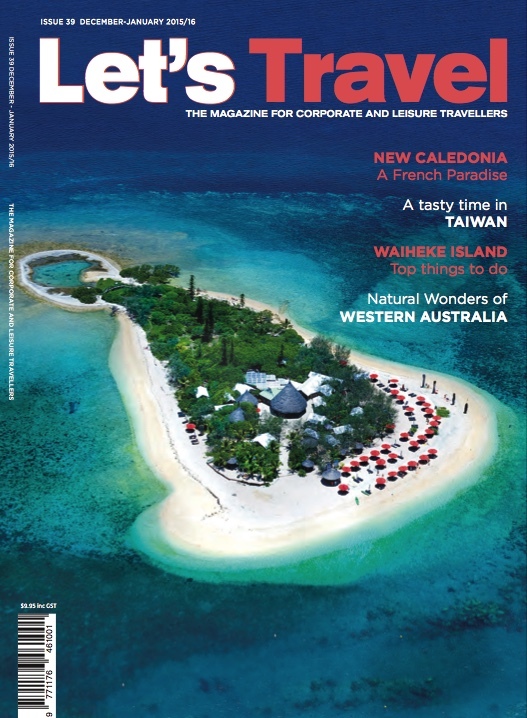 You can subscribe to Let’s Travel either IN PRINT or DIGITALLY …. the choice is yours. 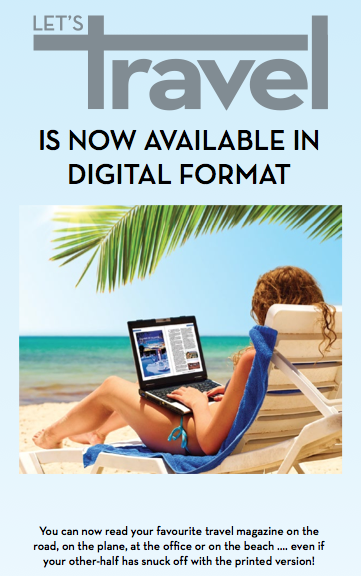 If you’re looking for an out of print BACK ISSUE, they’re now available digitally … CLICK HERE! Order for birthdays, Christmas or Mother’s/Father’s Day… or just because!